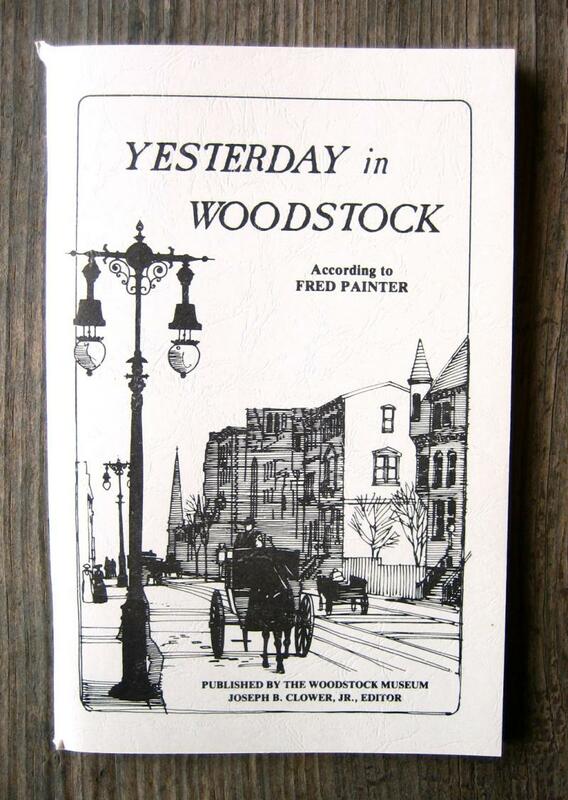 The Woodstock Museum has published several books on local history and folk lore, and offers them for sale here, and at the Museum. 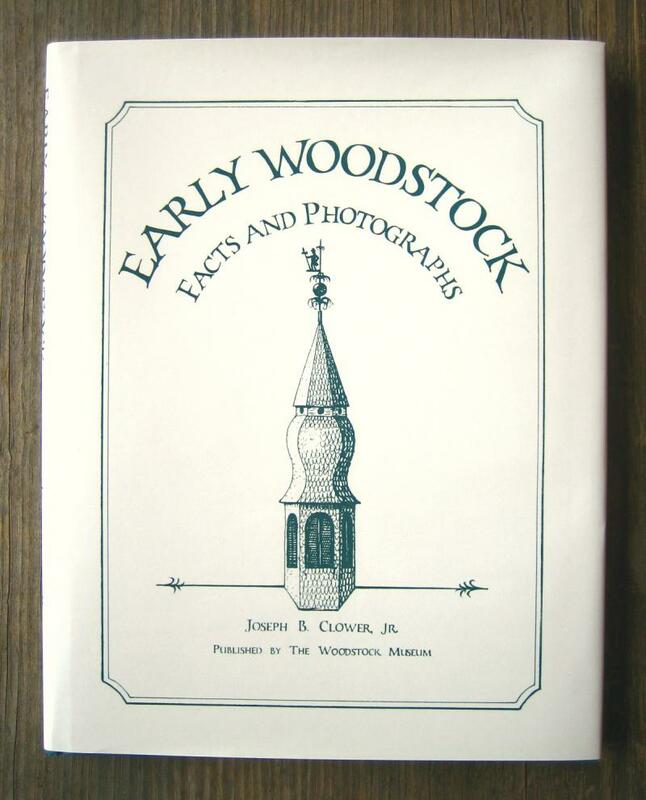 "Early Woodstock, Facts and Photographs"
By Joseph B. Clower, Jr. According to the author, "This is not history in the usual and technical sense...It is more like a photograph album with captions." There are 107 pages in this hardbound book, with dustcover, and 89 photographs and illustrations. In addition to the photographs of town buildings and landmarks, there are also Appendices listing Woodstock veterans of the American Revolution, the 'Muhlenberg Rifles' company of the Civil War, and local recruits for the Spanish-American War. Approximately 9" x 11". Pictured below. "The Chain Rejoined, or The Bonds of Science and Mystery Amongst Family, including Many Attempts to Recover Ties Across the Atlantic Ocean to Ancestors and Cousins of Baughmans and Bachmanns"
This is Volume V in a series of books on regional and Baughman family history. Another wonderful information packed work by Mr. Baughman! A treasure trove of genealogical tidbits, of value to anyone interested in Swiss-German history & folk lore. 327 pages. Approximately 8 1/2 x 11"
Signed & Numbered by the Artist Limited to 200 prints, each size. Heavy linen paper, suitable for framing. 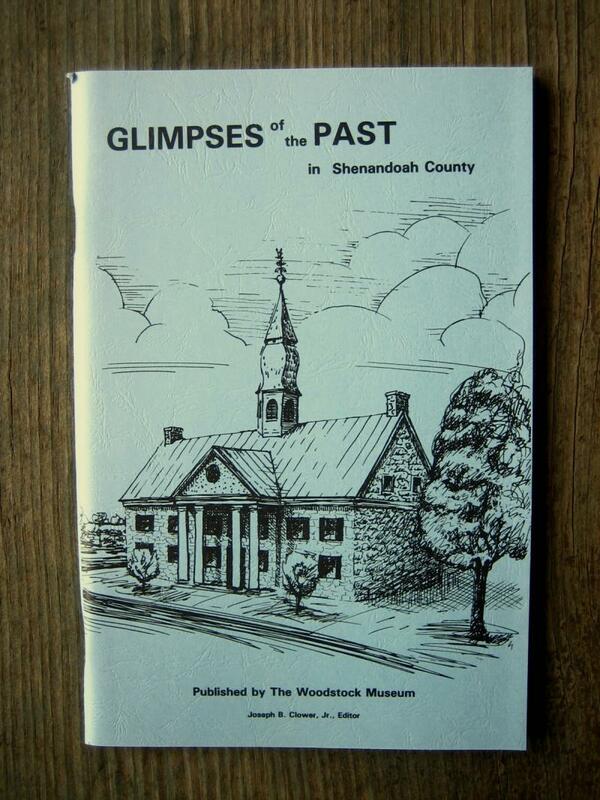 "Glimpses of the Past in Shenandoah County" Joseph B Clower, Jr., Editor Published by The Woodstock Museum Copyright 1984, 3rd Printing 1999 Reminiscences by Joe Clower, with a few tall tales thrown in. 87 pages. Both books approximately 6" x 9"